At Wanderlust our focus is on creative exploration – for body and mind. 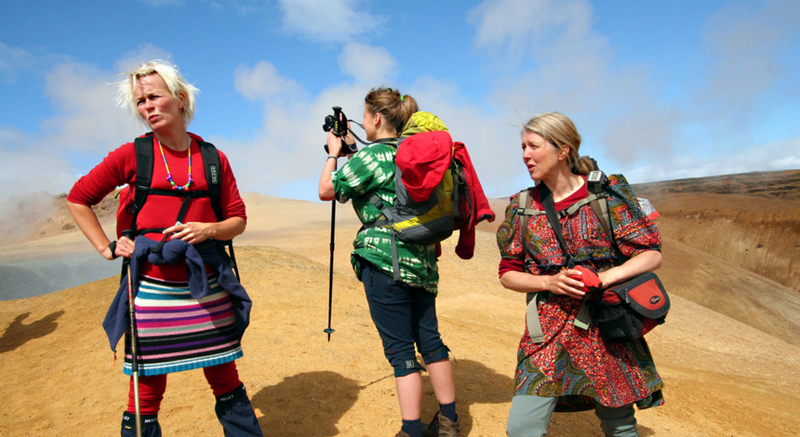 We organise hiking tours – of the beaten track – for experienced hikers and nature lovers. Wanderlust is about enjoying leisure where quality counts and we can help you design your dream travel throughout Iceland and do our best to make it become real. Our goal is to make Iceland’s natural gems – glaciers, volcanoes, rugged lava landscapes – accessible to all and we specialise in hikes off the beaten tracks to the hidden treasures of Iceland’s highlands. We offer well-paced and pleasurable hikes, both day trips and longer hikes, most often accompanied by luggage transportation. Wanderlust is committed to eco-friendly tourism based on the concept of ‘Slow Travel’.